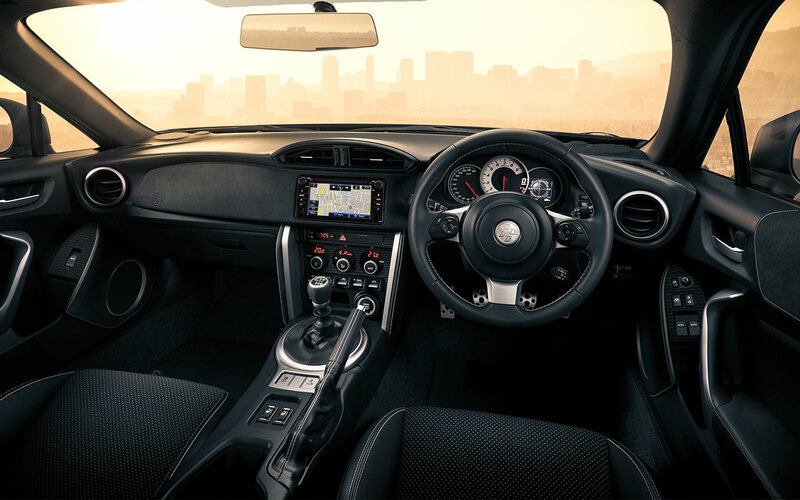 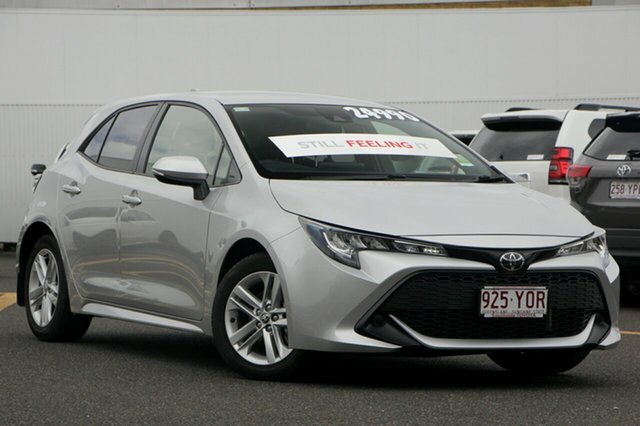 Don’t wait any longer to get behind the wheel of a Toyota. 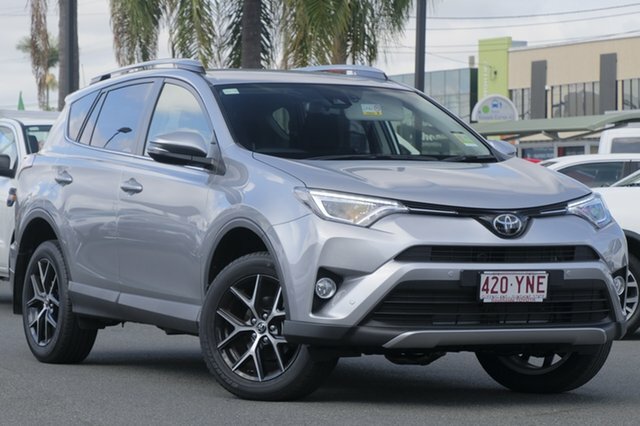 At Southside Toyota, we regularly have a range of quality Toyota demo vehicles available for sale that are ready to drive away right now. 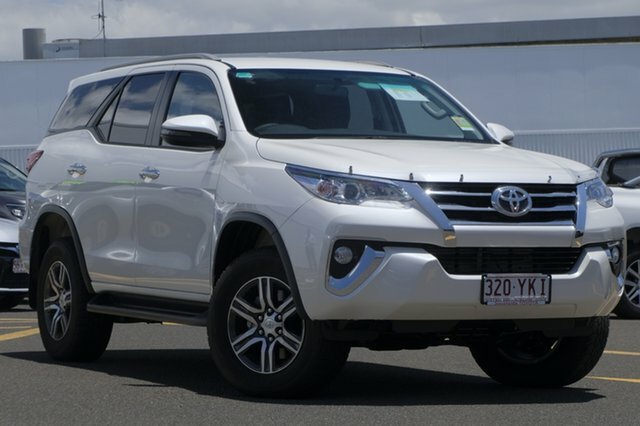 All our demo vehicles are low in kilometres, have competitive price tags, and a very well maintained. 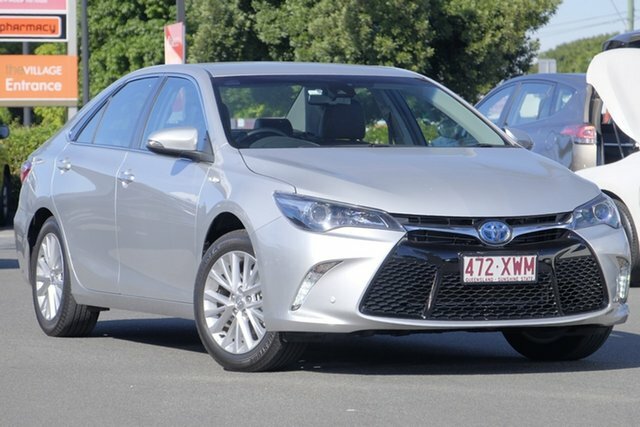 Your Toyota demo vehicle car will even come with the remainder of the new car warranty. 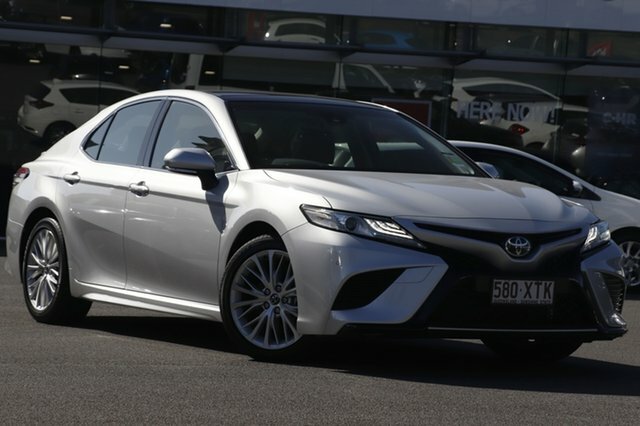 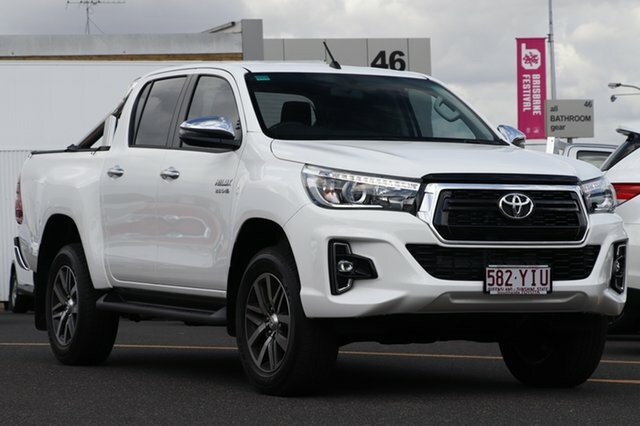 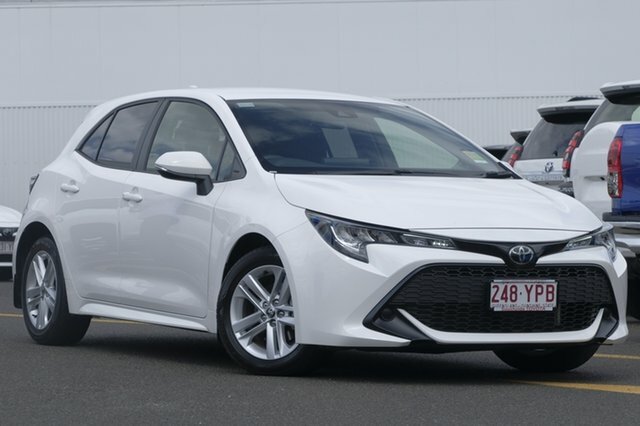 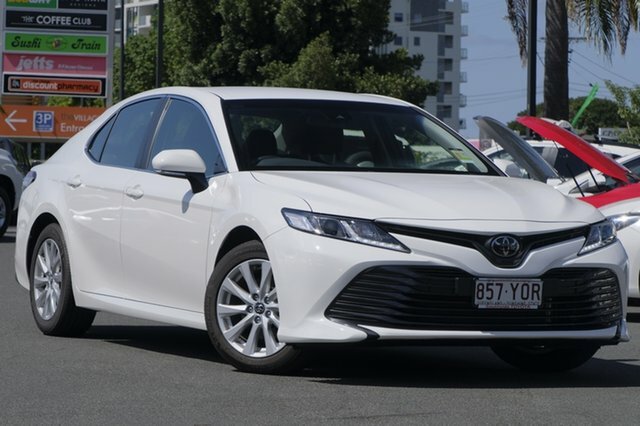 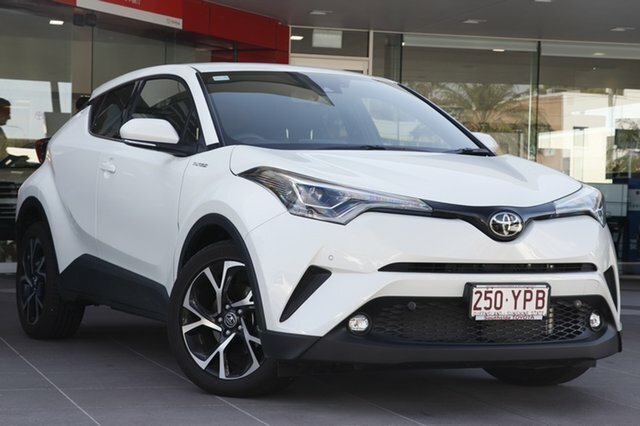 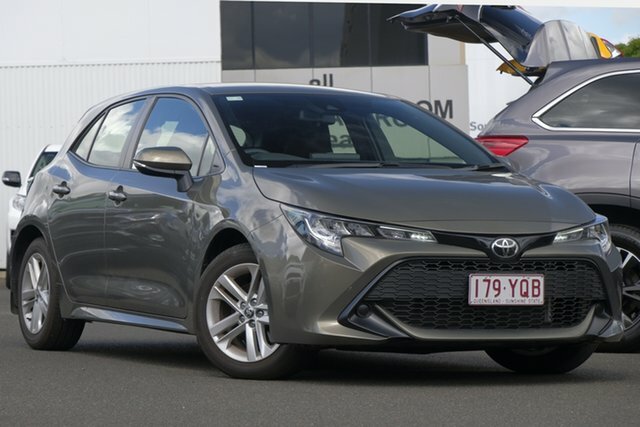 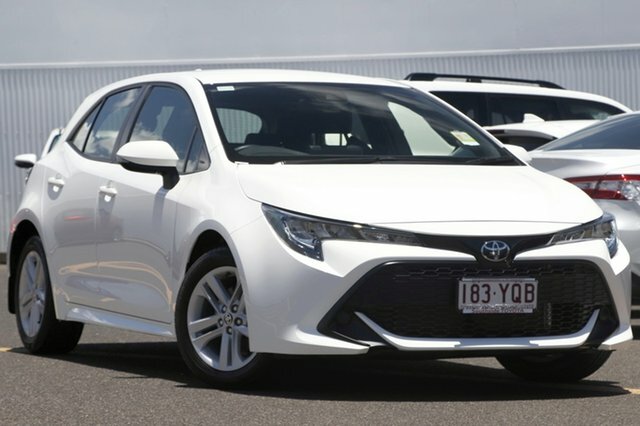 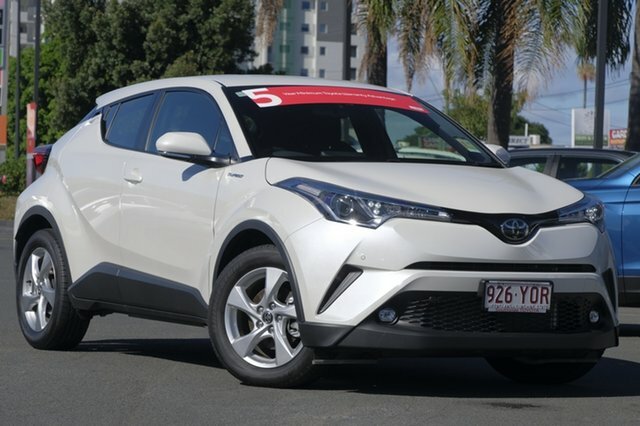 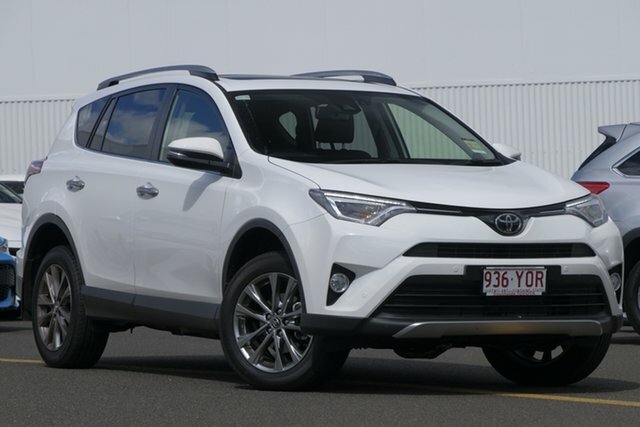 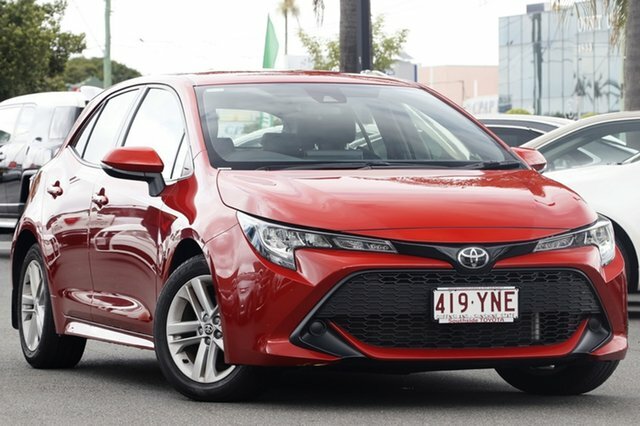 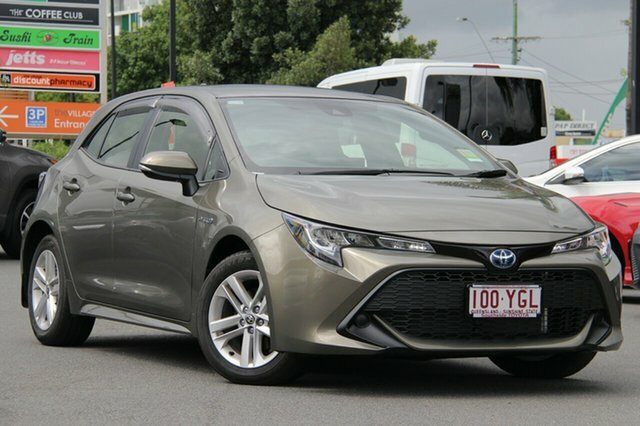 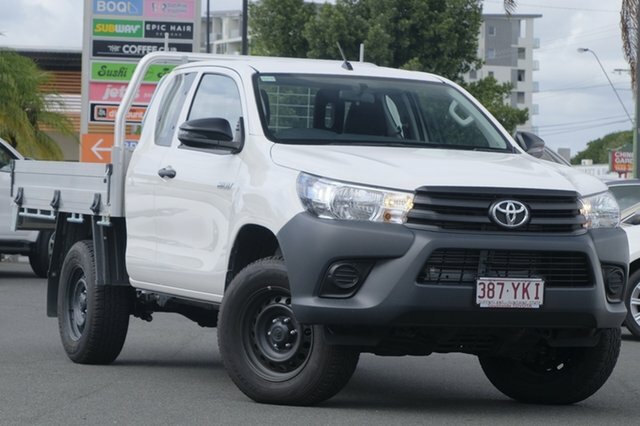 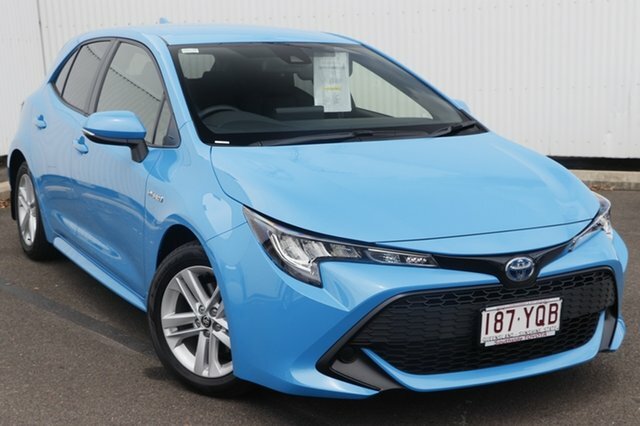 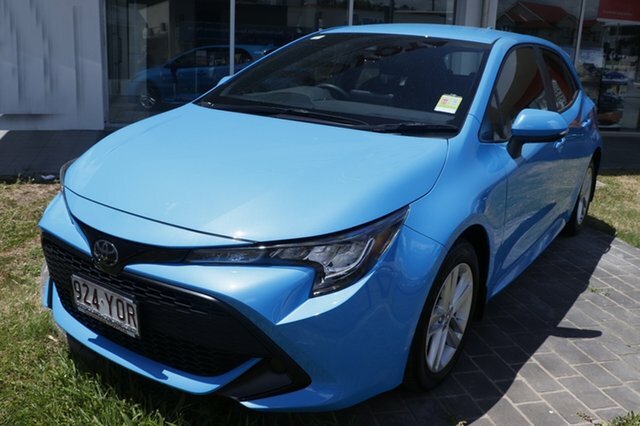 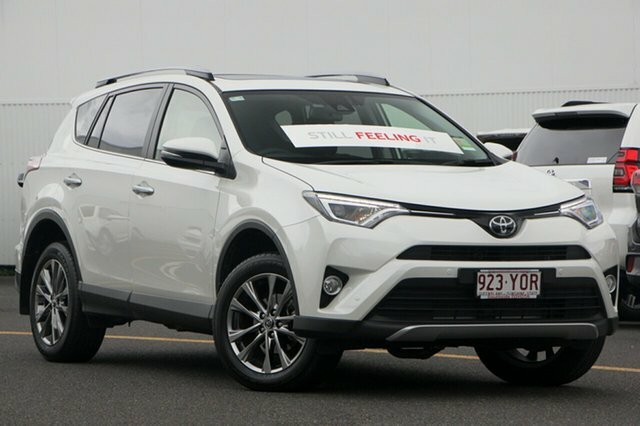 You will not be disappointed with our quality range of Toyota demo vehicles at Southside Toyota. 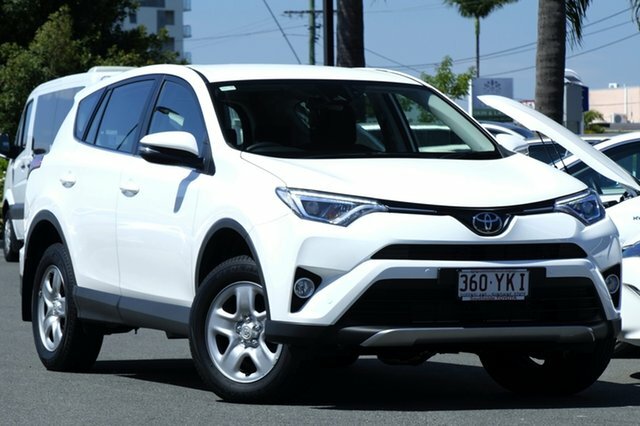 Browse our entire Toyota demo vehicle range and Contact Us to speak to a member of staff today.